Geothermal energy is thermal energy generated and stored in the Earth. It originates from the original formation of the planet (20%) and from radioactive decay of materials (80%). 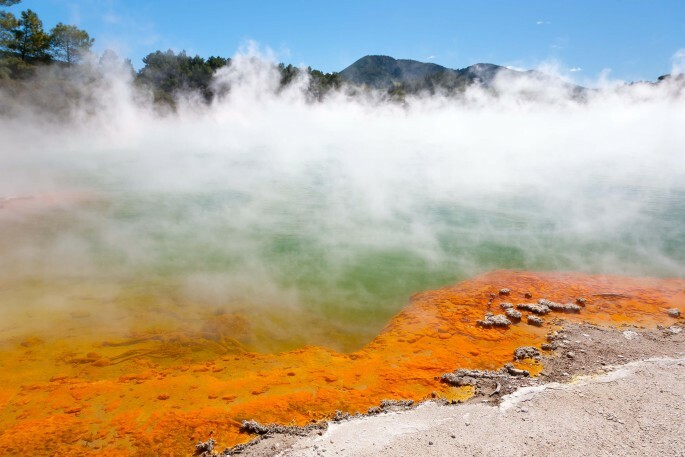 The geothermal gradient, which is the difference in temperature between the core of the planet and its surface, drives a continuous conduction of thermal energy in the form of heat from the core to the surface.